A tropical paradise awaits you here in the magnificent Luxury Resort in Miromar Lakes. 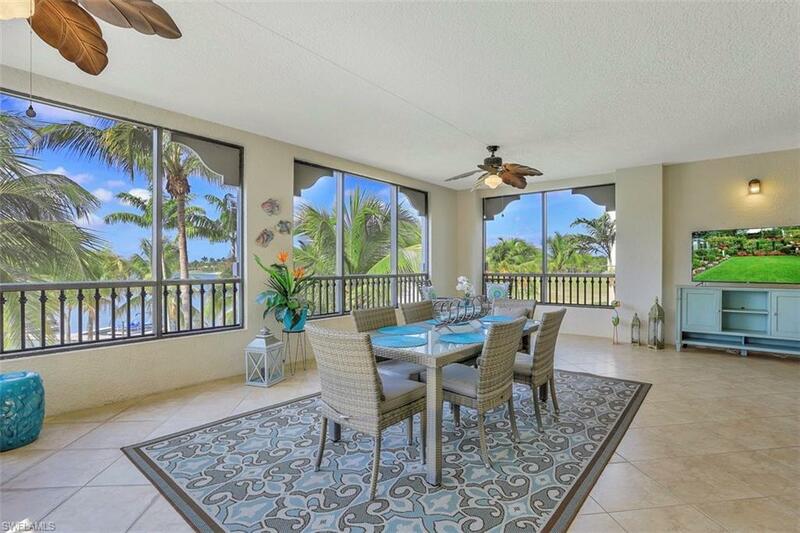 This beautifully decorated 3BR/3.5B plus Den condo in Mirasol is conveniently located steps to the Tennis & Fitness Center, White Sand Beaches, Poolside dining at the Beach Grill and the amazing Infinity Pool. If outdoor living and tropical breezes are your priority, this condo features the largest Lanai w/ 600 sq. ft. of additional living. The view is like no other, nestled up in the palm trees w/ the lake, pool and beaches just below.This will quickly become your favorite room in the house :)..Spectacular! 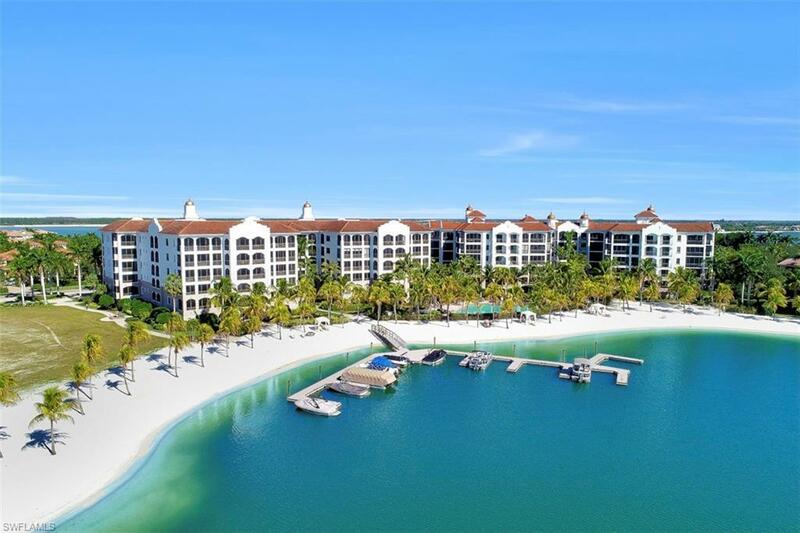 This Upscale Luxury Resort offers both casual, fine & private dining, spa & salon, tennis & fitness center, 700 acre fresh water lake w/ plenty of water activities, cozy beachfront cabanas and golf. So much to do...or not... if you just want to relax. Located minutes to the SWFL Airport & all the shopping and dining you desire...TRULY PARADISE!Come see the #1 ranked community in the USA today. 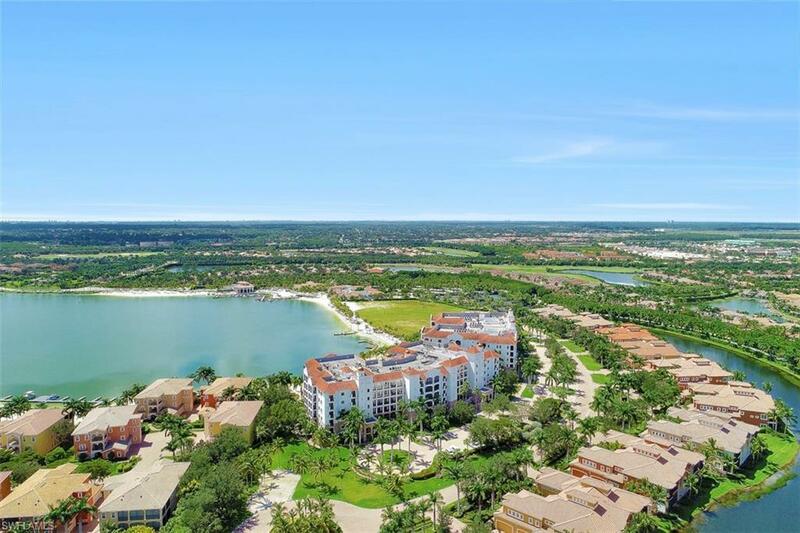 You may just join the many dozens who have visited and made the decision to change their life and lifestyles by becoming a homeowner in Miromar Lakes. Just ask any home owner in Miromar Lakes! !